Cosmetic dentistry is dentistry that deals with enhancing the visual appearance of your smile through correcting various imperfections such as discolorations, misalignment, improperly shaped teeth, or other oral imperfections. 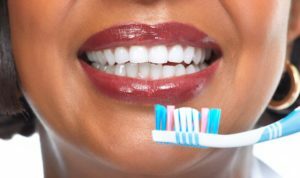 Improving the way your smile looks not only has many oral health benefits such as making your teeth easier to keep clean and plaque-free, but it can increase your self-esteem and boost your confidence as well. Every year, more and more people are electing for cosmetic dental procedures to give them that beautiful smile they’ve always dreamed about. Cosmetic dentistry has been around for thousands of years. 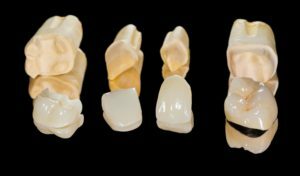 In fact, the beginnings of cosmetic dentistry was first seen around 700BC through the use of ivory and bone dentures, as well as gold crowns and fillings. You may be a candidate for cosmetic dentistry if you have otherwise healthy teeth that have minor imperfections such as discoloration, alignment issues, spacing issues, or are improperly shaped or sized. You may also be a candidate for cosmetic dentistry if you are missing teeth and are looking for a way to replace your missing teeth. To find out for sure if you qualify for cosmetic dental services, schedule a consultation with Dr. Pushpa Sachdeva of Ace Dental Care today! 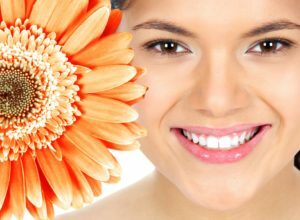 What cosmetic dental treatments are available? What cosmetic dental treatment do I choose? You will want to choose a cosmetic dental treatment that addresses the issues you wish to correct. One of the first things you should do when considering cosmetic dental treatment is to make a list of the things you want to correct and then decide how you prioritize these corrections. This will give you an idea of your treatment goals which you can then discuss with Dr. Pushpa. You will also want to consider what your commitment to treatment is. 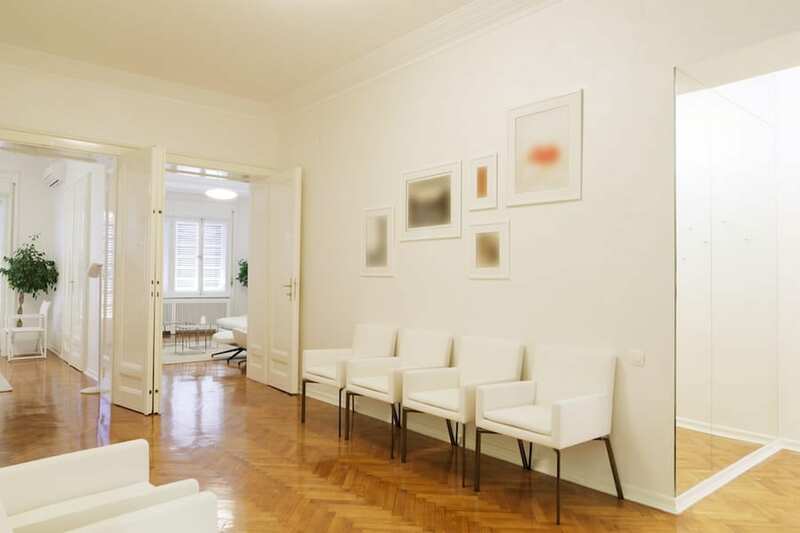 Certain cosmetic dental treatments can be completed within one office visit, while others may require additional visits and more effort on your part. Establishing what you’re willing to deal with is an important part to deciding which treatment will work best for you. It is also important to consider your budget as well to pick a treatment that fits within your budget. What should I expect during cosmetic dental treatment at Ace Dental Care? Your expectations for cosmetic dental treatment will be based on whatever treatment you decide upon. As mentioned before, the different treatments have different methods and vary in how invasive they are. To give you an example, teeth whitening is minimally invasive and only takes a single appointment with no recovery time, while dental implants is more invasive, requires more appointments, and has a recovery period. During your consultation, Dr. Pushpa will discuss the expectations for the options you are considering to help you make an informed decision about your treatment. Depending on the type of cosmetic dental treatment you opt for, you may be given dental anesthetics and/or possible sedation to keep you calm and comfortable during the procedure. Also, to keep you comfortable while recovering, you may be given special instructions or medications. The amount of possible discomfort will depend upon the extent and type of your treatment. What can I expect after having cosmetic dental treatment at Ace Dental Care? Your expectations for aftercare will also depend on the type of treatment you select. Most aftercare, if needed, will be based around keeping the treatment site clean, taking medications, and possible temporary changes in your diet, activity level, or dental routine. If any aftercare is needed for your dental procedure, these guidelines will be discussed with you prior to your procedure. Besides immediate aftercare, you will also want to maintain the effects of your cosmetic dental treatment by keeping up with good oral hygiene. Good oral hygiene consists of brushing your teeth for two minutes twice a day, using fluoridated toothpaste, and flossing once a day. In addition, you will also want to visit Ace Dental Care twice a year for your dental checkup and professional teeth cleaning. How long will the effects from cosmetic dentistry last? How long the effects from cosmetic dentistry lasts depends on the type of cosmetic procedure you had performed, how your body responds to treatment, and your personal and dental habits. Certain cosmetic dental procedures have shorter lifespans, while others have longer lifespans. However, no matter what the expected lifespan is, practicing good oral habits is one way to increase your chances of lasting results. You will also need to take into account whether the type of treatment you chose is temporary or permanent. Some treatments, such as dental bonding, are intended to be temporary, while others, such as dental implants, are intended to be permanent. The difference between a temporary treatment and a permanent treatment is that a permanent treatment will irreversibly alter the structure of your teeth. 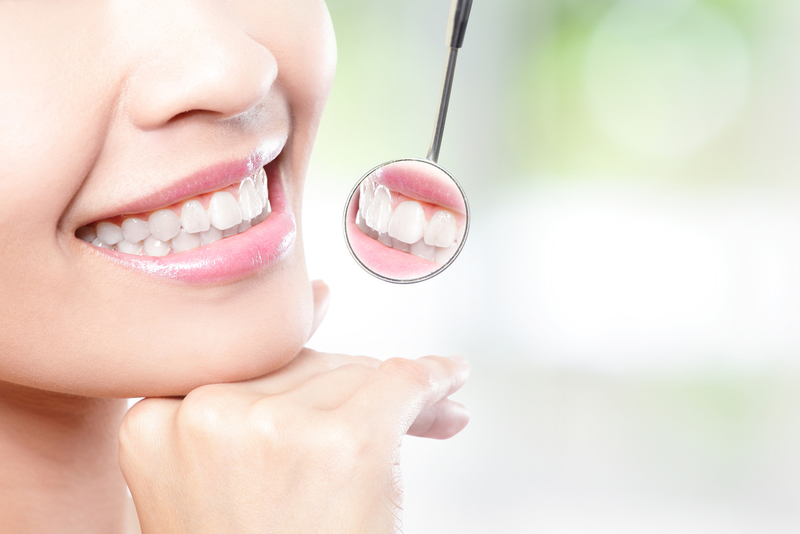 Cosmetic dentistry has a range of costs depending on the type and extent of treatment. While considering cost, you may also want to consider that fact that cheaper treatments usually require more replacements over time compared to more expensive treatments. It is also important to note that many dental insurance companies will not offer coverage for elective treatments. However, financing options are usually available. Dr. Pushpa Sachdeva has been providing some of the best dental care in Nairobi for over 33 years. 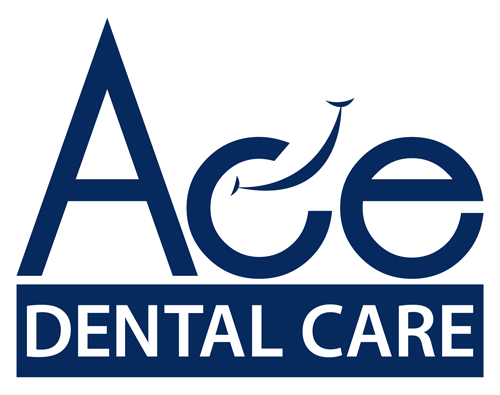 For comprehensive, family-friendly dental care for all ages, schedule a consultation at Ace Dental Care today!